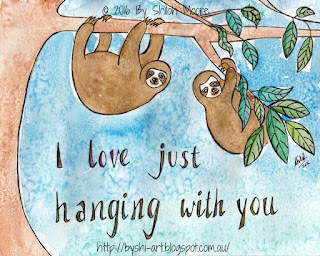 My friends are amazing and love to just 'hang' around, 'doing' nothing but enjoying each other's company. A bit like a couple sloths. This is for you. Thank you. 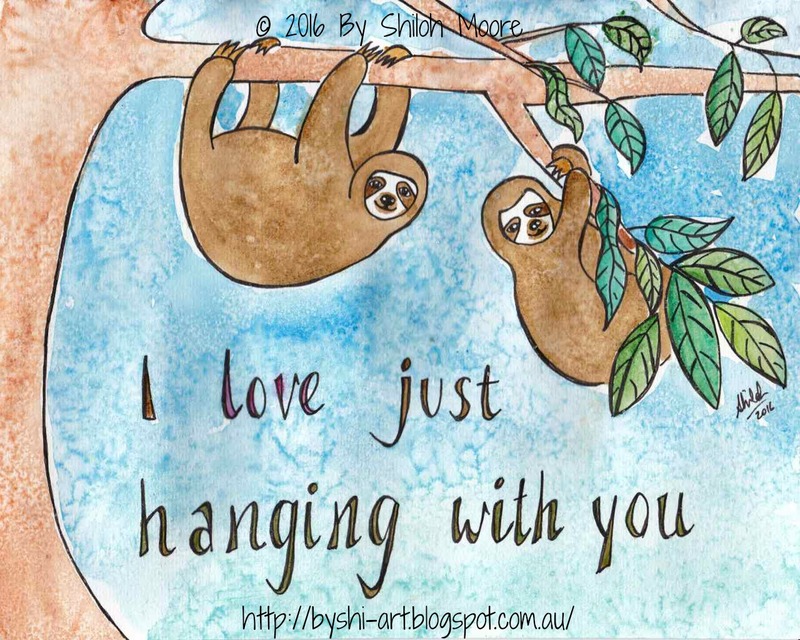 I love just hanging with you.